A product of the Argyle youth set up, Wills was first spotted playing for Stoke Gabriel. 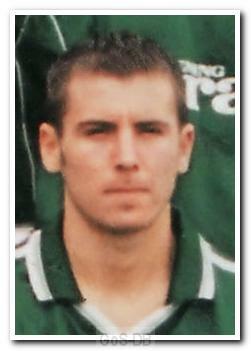 He spent nearly five years at Home Park, mainly on the fringes of the first team but did make a significant contribution to the team that won Division Three in 2001-02. After he was released by Argyle, he moved to Torquay United, where he made 40 appearances in 18 months. He went on to play non-league football for Tiverton Town, Truro City and Dawlish Town, scoring two of the goals that won the FA Vase for Truro at Wembley. He then returned to Stoke Gabriel.